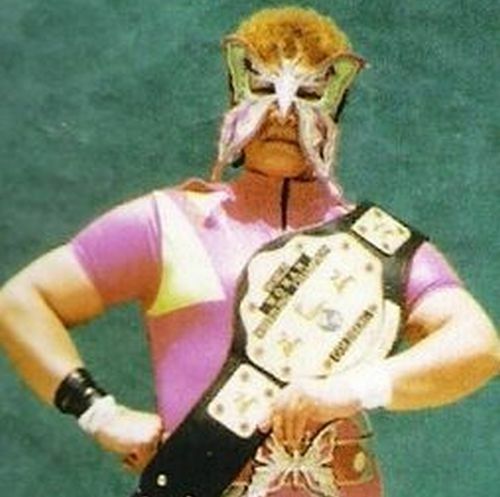 Juana Barraza was born in 1957 in Mexico and worked as a female wrestler known as The Silent Lady but she had a sideline as a serial killer. The press nicknamed her Mataviejitas — The Old Lady Killer — and it is thought that she committed her first murder in around 1998, although the first murder ascribed to her by the police happened on 17 November 2003. It is not known how many old ladies she killed but estimates range from 24 to 49. Mataviejitas would spot an old lady and then suggest that she did some work for the woman —cooking, cleaning, etc — but once she was over the threshold she either strangled or beat them before stealing a souvenir or two from the house. All the victims were 60 or over and the majority of them lived alone, making them easier prey. In some of the cases, the victim was also sexually abused. Despite the body count piling up, the police denied that a serial killer was at large up until the summer of 2005, when they launched a bizarre raid on Mexico City’s transvestite prostitutes because they believed the killer was a man wearing women’s clothes. Mexico City’s chief prosecutor Bernardo Batiz called Barras “clever and careful” with “a brilliant mind”. On 31 March 2008 she was found guilty of 16 murders and sentenced to 759 years in jail. She will be eligible for parole in 2058.